At CeMeNEMBA we are looking back at not only the last month, but also the season feeling proud of the energy our chapter has created around the riding in our area. By the time this goes to press we will be fully ensconced in the winter season; the dark hours will far outnumber the light, the mud from the fall rains will be frozen into semi-permanent tire imprints that remind us of warmer days, and the leaves of the Beech trees will be the only ones clinging to the trees in wait for a strong winter storm. While many in the riding community are beginning their winter hibernation, we are still riding hard and excited for the snow to grace our winter riding grounds. The last month has been full of group rides, both large and small events and a continued effort toward trail building and maintenance. 3-5 hour adventures. These Sunday rides are a great excuse for us to venture further afield and sample the delights of other regions. 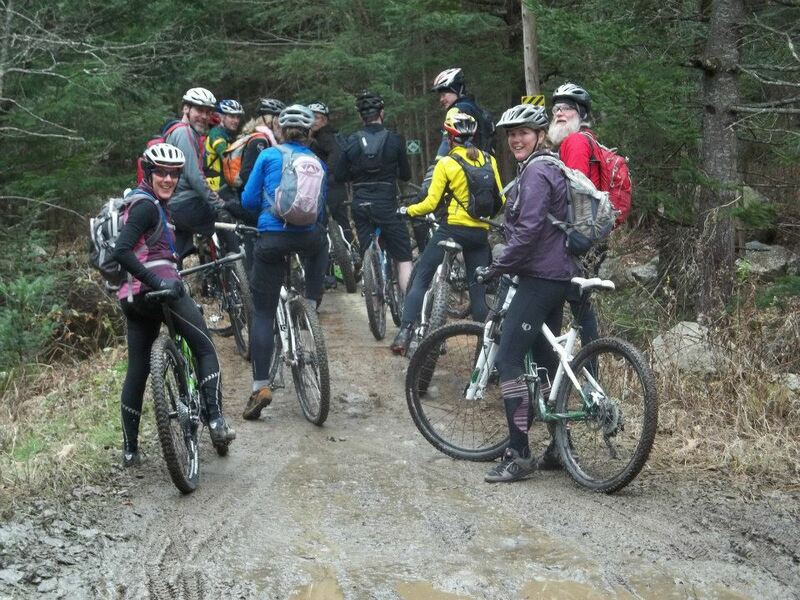 Our group rides are always mixed skill level and are as much a social event as they are focused on the riding. There have been smaller groups that get after it regularly as well in an effort to keep skills as sharp as possible and “put the hammer down”. 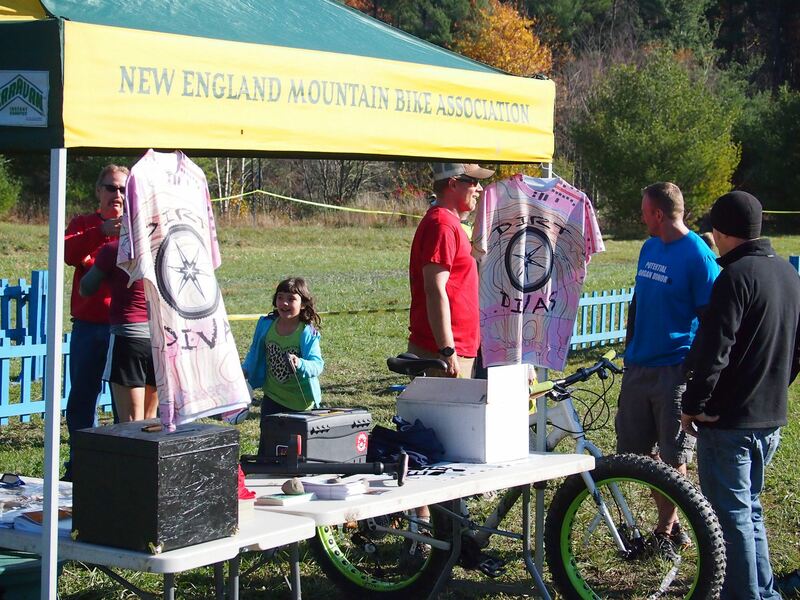 CeMeNEMBA was a partner sponsor with Augusta Trails in the first annual Bond Brook Tread Fest on October 21. The event was a race that offered both running and riding events for athletes. We were asked to help coordinate and orchestrate the event. At first we hoped to merely attract 50 riders for this inaugural effort. A dedicated crew from both organizations worked hard on the trails, the course, promotion, and all the myriad details of putting on such an event. Although we were dealt the blow of a heavy rain the day before the race we awoke to blue skies, a breeze to help dry things out, and 115 riders!! The event was a fantastic success and the feedback was overwhelmingly positive. Riders came from as far away as Conneticut and Presque Isle. Interestingly. the Presque Isle riders had almost as long a drive to get here as the Conneticut riders. 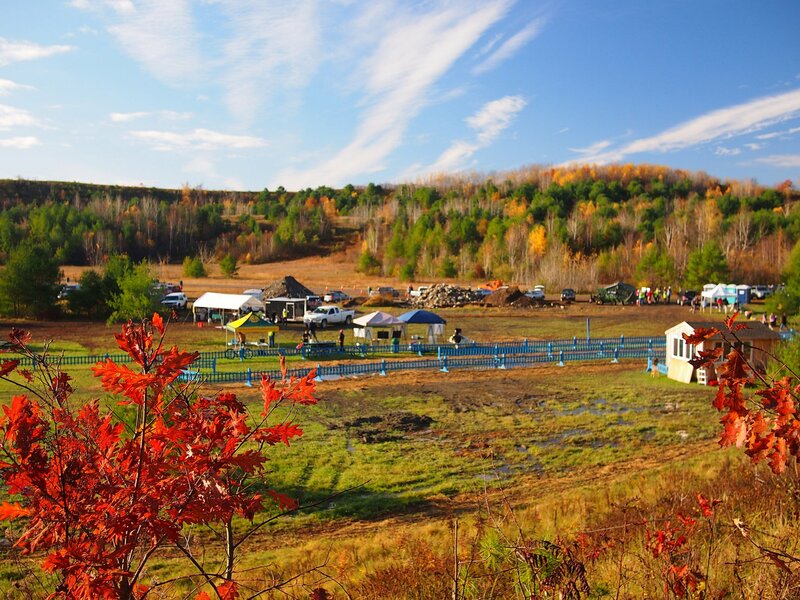 Plans for the 2013 Tread Fest are already in the works and it will most definitely be even better. 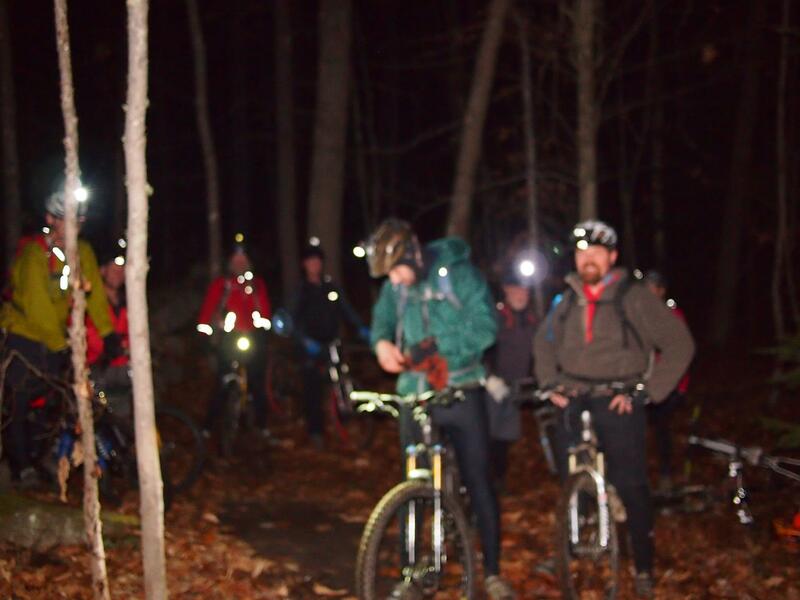 Make sure you put the 3rd weekend of October on your calendar for next year and come ride a great trail system. For the immediate future we are excited about the plans our winter ride series. With winter riding growing in popularity, more and more people making the investment into fat bikes, and studded tires becoming a normal part of many peoples arsenal, the crew of winter riders is gaining ground. Our winter ride series will be a 7 part series that starts in December. We’ll host 3 mid-week evening rides and 3 longer Sunday rides. The final ride will a larger event and will include both a citizens fun race, and a longer competitive race. For more information see our website and Facebook page for updates.